Cypress Creek Lakes is 1600 acre master-planned development located in Cypress Tx and offers a family atmosphere in an upscale community with neighborhood amenities that include a splashpad, two recreation centers as well as charming lakes and fountains. Builders in Cypress Creek Lakes include Perry, Trendmaker, Coventry, David Weekley, Meritage and Brighton. Cypress Creek Lakes offers homes that range in price from the $160,000 to the $700,000's. Cypress Creek Lakes is a growing community with the family amenities in mind. It sits adjacent to the popular Blackhorse Golf Course which is an award winning golf course and one of the state of Texas' premiere public golf courses. The residents of Cypress Creek Lakes care about their community and they have a homeowner's association that is dedicated to maintaining a viable and safe community for the residents. Residents of Cypress Creek Lakes attend the award winning Cypress Fairbanks Schools(CFISD). CFISD is the third largest school district in the state and is dedicated to a high level of education and support for their students. The schools currently zoned to Cypress Creek Lakes include Smith Elementary, Warner Middle and Cy-Ranch High School. All three schools are located on one campus and are within the neighborhood. Cypress Creek Lakes is also in close proximity to Lone Star College Cy-Fair which is dedicated to curriculum that appeals to both the baby boomers and active adults. 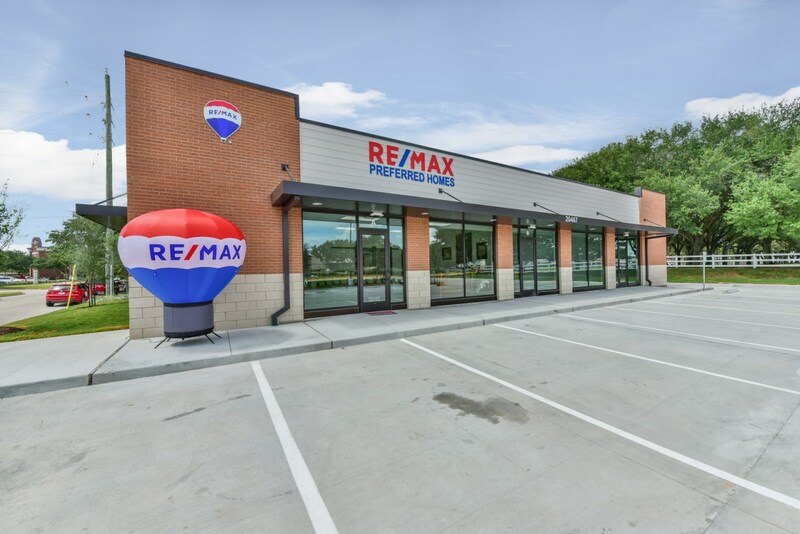 Situated in the heart of Cypress TX, commerce and industry are in close proximity to Cypress Creek Lakes including a diversity of local restaurants such as Alicia's Mexican Restaurant, Sergio's Mexican Restaurant and Cypress Station Grill. There are also some of the nicer chain restaurants in close proximity to Cypress Creek Lakes such as Chili's, On the Border, Chick-Fil-A, Luby's and Taco Cabana. Cypress Creek Lakes is also convenient to shopping including the popular Houston Premium Outlet Mall which attracts shoppers from around the world. Hospitals are in close proximity to Cypress Creek Lakes as well including Cypress Medical Center and Cy-Fair Hospital.